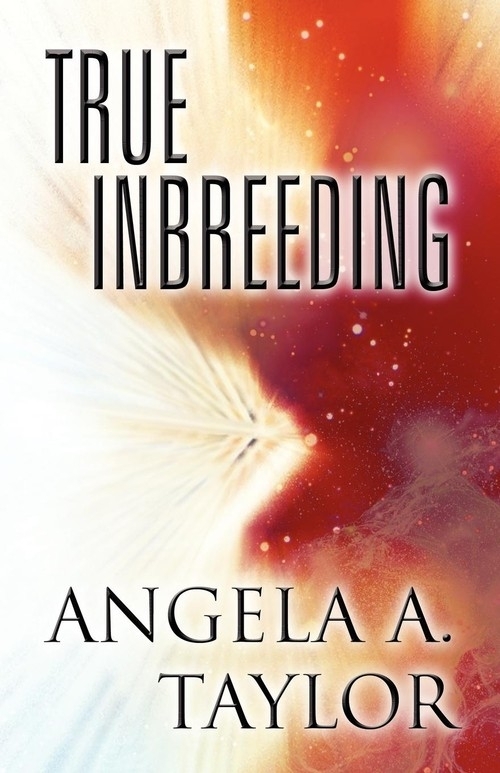 Opis: True Inbreeding - Taylor Angela A. Time travel, love, and death are all mixed together in True Inbreeding. Imagine falling in love and having kids with the woman of your dreams. You have kids with remarkable talents and the first sense of being complete that you've ever had. Now imagine everything taken away from you with an announcement of epic proportions. What would you do Read this and experience a love that is truly forbidden! Szczegóły: True Inbreeding - Taylor Angela A.
Recenzje: True Inbreeding - Taylor Angela A.